Medical Ministry International’s work in Mexico began in the 1970’s. Apart from the 1 and 2-week projects taking place, Medical Ministry International has been able to support the development of four Health Centers committed to serve those living in poverty in Mexico. 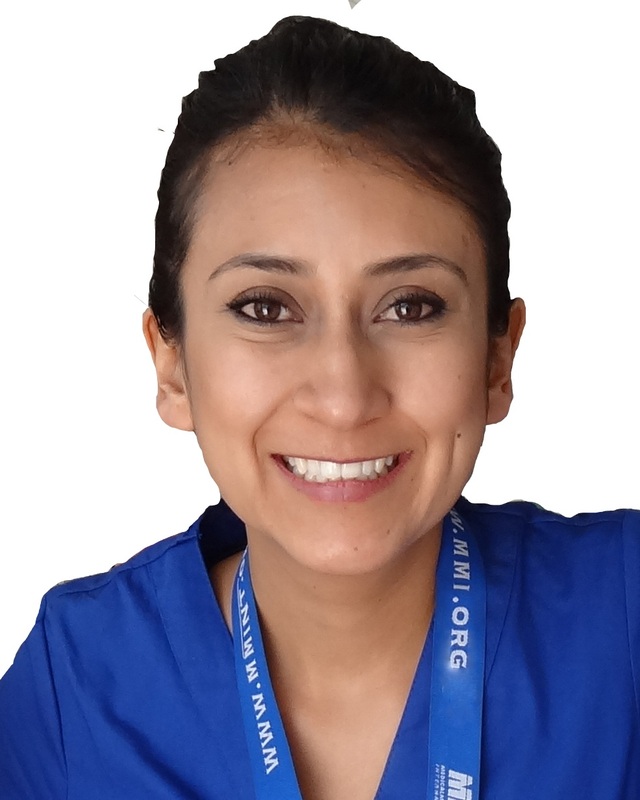 The Health Center in Montemorelos has a vibrant residency and fellowship training program, sending ophthalmologists to many countries of the world. 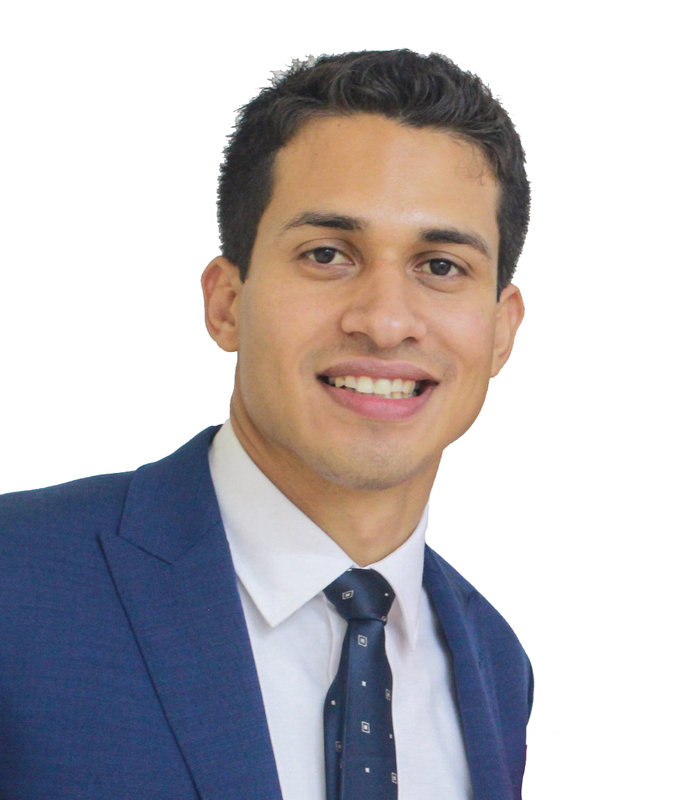 In past years, Juan Carlos Pedraza has been involved in project leadership, predominantly in Mexico. 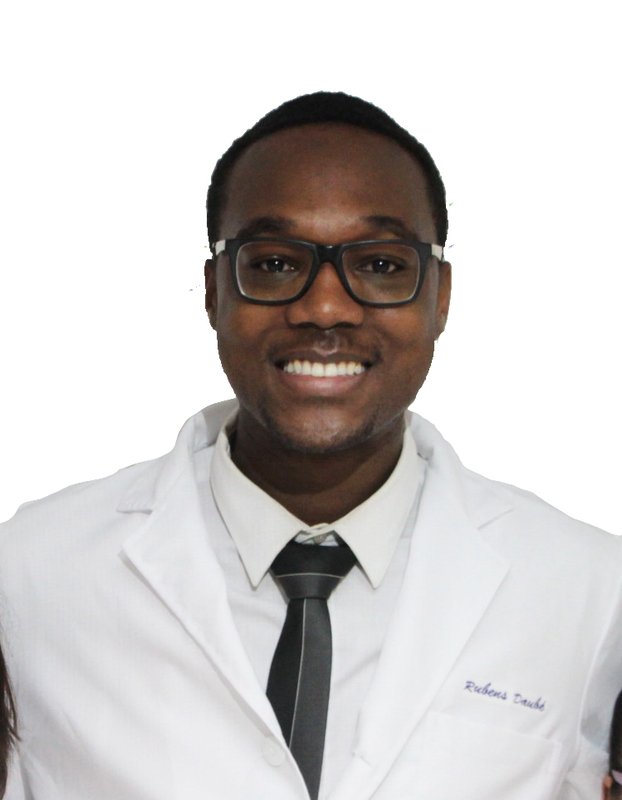 He has been helping to move our project work into other areas of medicine, such as dentistry and general surgery. Dan Copeland has over 20 years of experience with Medical Ministry International in Dominican Republic, Haiti, Guatemala, Ethiopia, and Mexico. Dan has been living in Chiapas since 2009, helping to launch new 1 and 2-week projects in the south of Mexico. 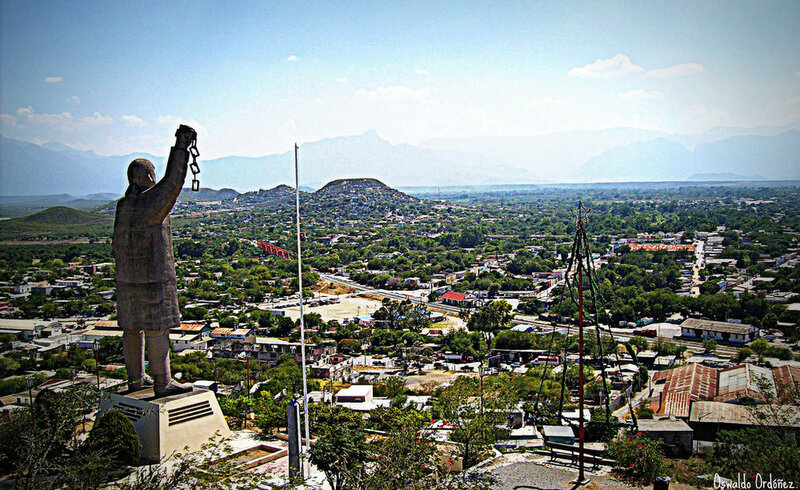 Montemorelos is a city and surrounding municipality of 53,854 inhabitants. It is located in the Northern Mexican state of Nuevo León, in the valley of the Pilon River. It was named after its founder. Montemorelos is considered as the orchard of the State of Nuevo León for its fertile lands and growth of fruits and grains. 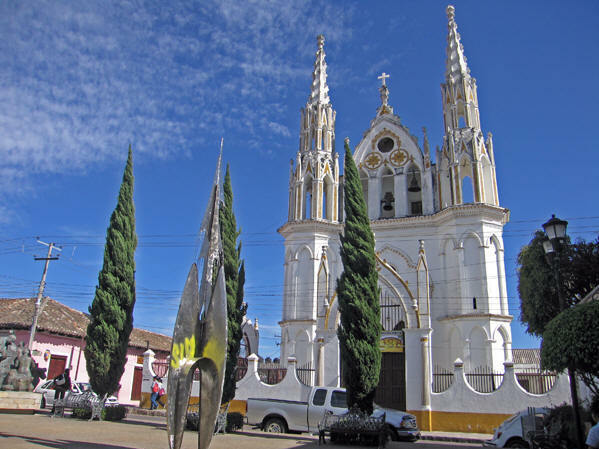 Due to its quality of its citruses, the city of Montemorelos is called the Orange Capital. In addition, it also cultivates grapefruits, tangerines, sorghum, maize, gleans, and beans. * Project Description: The projects take place at a vision institute in Montemorelos. The team will perform cataract surgery and provide eye care. The Integrated Health component includes discussion about eye care, hygiene, preventing the spread of germs, dental health, and information about the clinic stations. Humid and cold with an average high of 22°C (71.6°F) and low around 7°C (44°F). June - High 34°C (94°F), Low 22°C (71°F). San Cristóbal de las Casas is a town and municipality located in the Central Highlands region of the Mexican state of Chiapas. It was the capital of the state until 1892, and is still considered the cultural capital of Chiapas. The municipality is mostly made up of mountainous terrain, but the city sits in a small valley surrounded by hills. The city center maintains its Spanish colonial layout and much of its architecture with red tile roofs, cobblestone streets, and wrought iron balconies often laiden with flowers. Most of the city’s economy is based on commerce, services, and tourism. Tourism is based on the city’s history, culture, and indigenous population. Major landmarks of the city include the Cathedral, the Santo Domingo church with its large open air crafts market, and the Casa Na Bolom museum. The municipality also has natural attractions such as caves and rivers. * Project Description: The MMI teams collaborate with local health authorities to provide cataract surgeries and optometry to help the municipality deal with the need for vision services. We are based in the city of San Cristibal, a central hub for many communities living with poverty. 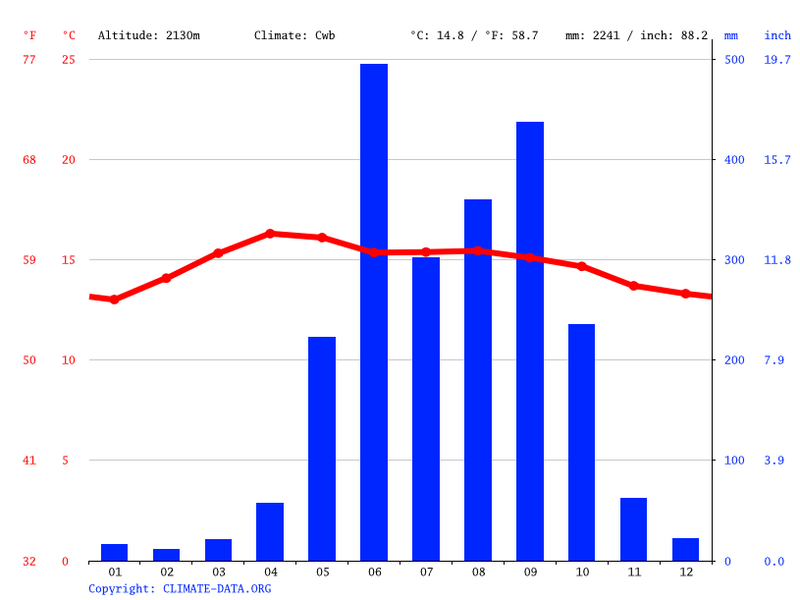 The average temperature for June is a high of 22°C (72°F) and a low of 14°C (57°F). Comitán is the fourth-largest city in the Mexican state of Chiapas. It is the seat of government of the municipality of the same name. It is located in the east-central part of Chiapas, near the Guatemalan border. The municipality has an area of 1,043.30 km² (402.82 sq mi). Its largest other community is the town of Villahermosa Yalumá. Comitán is also a popular tourist destination, mostly for Mexican nationals, though some foreign visitors can also be seen. The town possesses colonial architecture, narrow avenues, and clean streets. 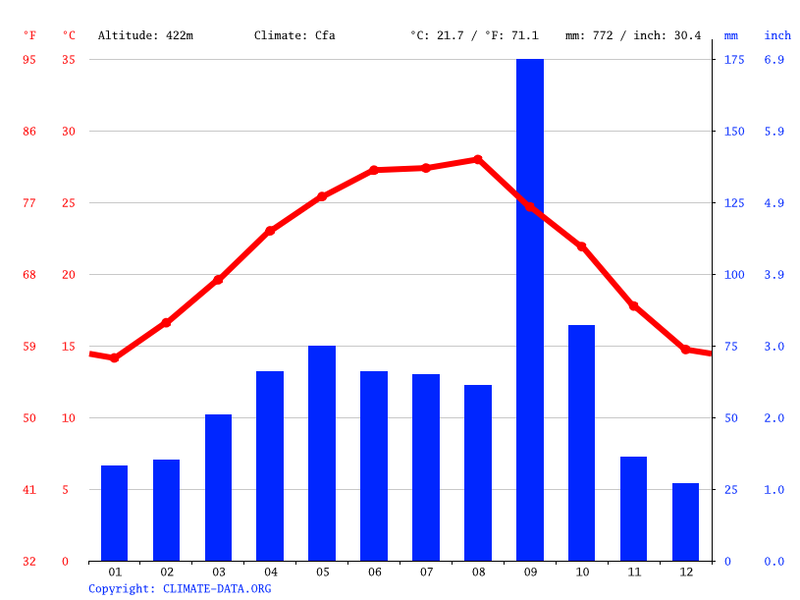 The climate is cool most of the year, and can get quite chilly from October to March. * Project Description: Projects are held in Pueblo Nuevo Solistahuacán, Chiapas, where we offer Dental, Optical, and Medical services. The MMI teams collaborate with local health authorities to provide cataract surgeries and optometry to help the municipality deal with the need for vision services. We also serve in the surrounding communities in need. The average temperature is around 24°C (75°F) and average annual rainfall is 890 mm (35 in). Most rainfall (rainy season) is seen in June, July, August, September and October. Dry periods in January, February, March and December. Most MMI participants travel with a passport that is valid for at least six months beyond the date of departure. Proof of return or onward travel is required. Tourist visa is not required. A tourist card is provided by airlines or at points of entry. Mexican authorities impose a tourism tax of approximately $20 USD, normally included in airline ticket prices. The money in Mexico is called the Mexican peso (MXN). MMI staff will help you exchange money. All major credit cards are accepted - Visa and MasterCard the most widely accepted (make sure to call your credit card company and let them know that you’ll be traveling internationally). Traveler’s cheques are not easily cashed. You must bring US dollars in good condition. Torn, stamped or old bills will not be exchanged. $100 bills older than 2006 are also not accepted. Mexico, officially called the United Mexican States, is a federal republic in the southern portion of North America. Many years ago, the Aztecs were a highly developed, rich Mexican civilization. Their elegant capital city, Tenochtitlan, may have been the largest city in the world in the early 1500s. In 1519, the Spanish explorer Hernando Cortes landed in Mexico. He was amazed by the Aztec civilization and its gold. The Aztecs welcomed these pale visitors as gods, but the Spanish were more interested in the Aztecs' wealth. After two years of struggles, Spanish fighters captured Tenochtitlan and burned it to the ground. Then they built Mexico City on its ruins. Today, Mexico City is one of the largest cities in the world. Mexico remained under Spanish control until a long struggle ended in Mexico's declaration of independence in 1821. Due to its rich culture and history, Mexico ranks first in the Americas and seventh in the world by number of UNESCO World Heritage Sites. Mexico is a megadiverse country, ranking fourth in the world by biodiversity. In 2016 it was the eighth most visited country in the world, with 35 million international arrivals. Most of Mexico's people today are "mestizos" — a cultural identity used by people who have both Indigenous and Spanish ancestors. About 90% of Mexicans are Roman Catholic. Mexico has many beautiful churches and shrines, and people mark special days with colorful religious festivals. Mexico has a strong culture and traditions, and its people have worked to make its democracy stronger. There are many people living in poverty in Mexico, as well as many who are middle-class. Many people have left the harsh poverty of Mexico's countryside to move into its crowded cities. North America, bordering the Caribbean Sea and the Gulf of Mexico, between Belize and the United States and bordering the North Pacific Ocean, between Guatemala and the United States.